Kevin Keating is a fantastic singer/songwriter, with a gift for awesome lyric writing! His CD, Simple Place, certainly shows that. Wonderful songs, awesome lyrics, great singing & playing, are the best way to describe what to expect from Simple Place. 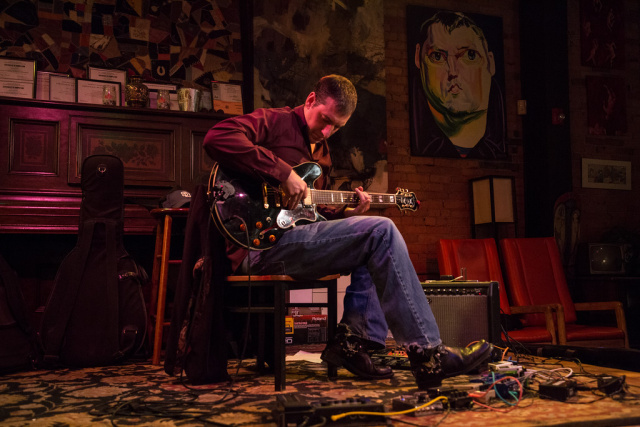 Kevin is a well known musician in upstate NY, and with the release of Simple Place, he is sure to grow his fan base, and become well known throughout the states. Simple Place is a showcase of songwriting skill, and it be a release that will surely win him more praise than he has received over his career. 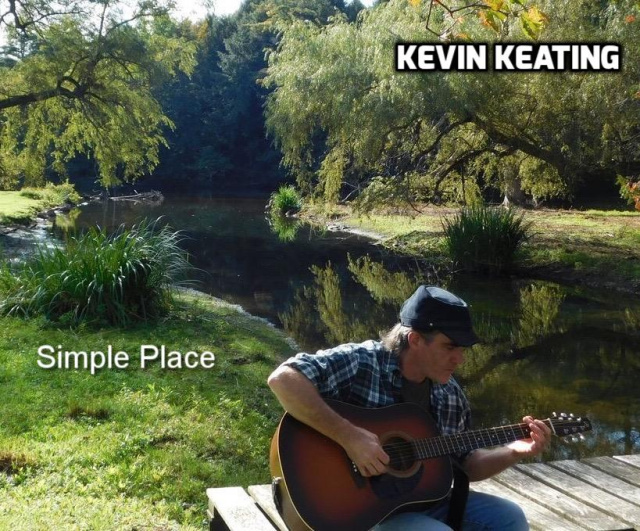 Check out this video of Kevin recording Soldier's Homing, one of the many fantastic songs that will be on Simple Place! 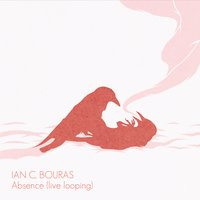 Grab your copy of Ian's new CD, Absence here!